Which companies are part of the Tammans Group International? 1. Tammans Group Israel is an Israeli company specializing in the treatment of chronic orthopedic and endocrine diseases using alternative medicine and physiotherapy. What is the reason for the ineffectiveness of surgical and medicamentous treatment of chronic orthopedic diseases? The situation in the world of medicine has developed in such a way that the development of orthopedics, as a medical discipline, occurs exclusively on the surgical line. This is due to many factors, one of which is the bias in financing from national budgets. Almost every orthopedic physician in the modern world is a surgeon, who is not able to do anything but operations. in 5% of their total number of patients. The treatment of chronic diseases by medication, with the appointment of anesthetics and steroid injections, is at best limited to the pain symptoms and doesn’t affect the causes of their occurrence. It is as "effective", as if you had a fire at home, and attempted extinguishing it by dispersing the smoke outside; or if there was a big hole in your tooth and you used anesthetics and steroid injections instead of fillings and crowns. 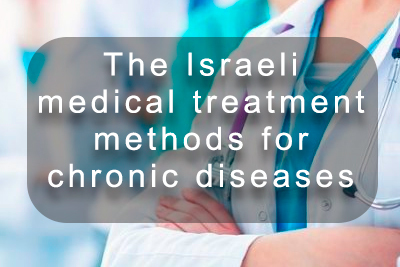 The methods developed by the Israeli specialists for the treatment of chronic diseases, based on the integrated application of a wide range of alternative medicine and physiotherapy types, effectively neutralizes the causes of both the disease itself and the pain symptoms. 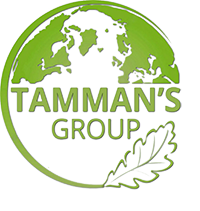 All treatment programs for the Tammans Group companies are based solely on the integrated application of alternative medicine, physiotherapy, dietetics and psychology. In your methods of treatment, there is no information about the use of lasers, low-frequency currents and other various electro procedures. Why? We do not apply any electro procedures on our patients. Our clinical experience unequivocally show their absolute inefficiency on the one hand, and on the other - the presence of serious side effects, as electro procedures can be the cause of oncological diseases as well as having a negative impact on the immune system and metabolism. 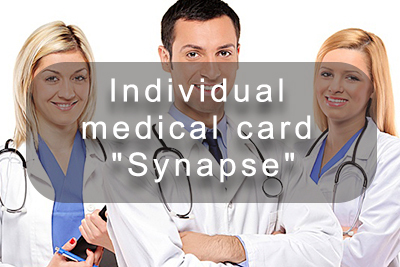 What is the difference between the "Synapse" individual medical card and the normal sanatorium-resort card? 1. The "Synapse" card is ordered in advance, before the tour is purchased. You can not buy a tour without a card. 3. An experienced team of doctors, experts, specialists in the field of treating chronic diseases by methods of alternative medicine and physiotherapy takes part in drawing up the card. 4. The "Synapse" card has two basic option: health and treatment. The recommendations and directions described in the map are mandatory. 5. All data on the course of treatment are sent to Synapse & Aksson Center daily. What are the complications of orthopedic diseases? Chronic orthopedic diseases are the most common worldwide. From 70 to 80 per cent of middle-aged people and virtually all elders suffer from these diseases that have a negative impact on the musculoskeletal system, metabolism, cardiovascular and immune systems. Orthopedic diseases are a major risk factor causing cardiac and oncological diseases. What is the difference in treatment by conventional and alternative methods? For treatment of chronic orthopedic diseases, modern medicine offers only surgical and medicamentous methods that have many side effects. In our practice, we apply a combination of original techniques developed by the center specialists with techniques of best national schools of alternative medicine and physiotherapy in China, Thailand, Germany and Russia. This treatment has no side effects and does not require hospitalization. What is the Balkan House project? The project is designed for the elderly and is an alternative to the current system of retirement homes. To obtain a voucher to purchase a tour one needs to obtain an individual medical card. There is a rich choice of medical, intellectual and excursion programs for our clients. What is the Alternative Balkans project? 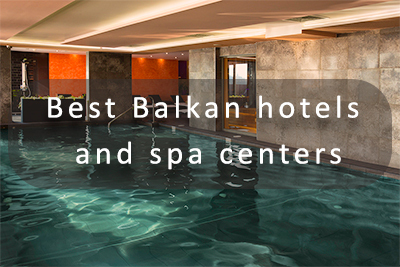 The project includes the best hotels and spas in Bulgaria and Montenegro, specializing in treatment of chronic orthopedic and endocrine diseases using alternative medicine methods. To book a tour, one should get an individual medical card and send by email a health status report, patient history excerpts, laboratory assessments, and doctors’ opinions. Our clients have a wide choice of nutritional Balkan, French and Italian cuisine, four or five times a day. What countries are the main sources of clients arriving for treatment? 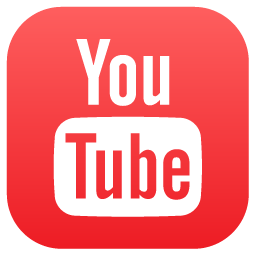 The main sources are the United States, Canada, Germany, Finland, Israel and Russia. 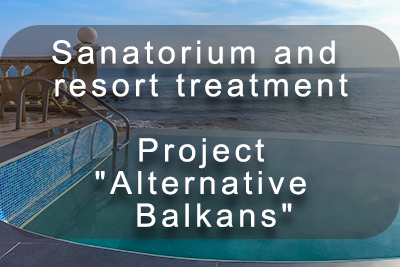 What is the difference between the current model of sanatorium treatment in the world and the project "Alternative Balkans"? Is it possible to purchase a health tour without a curative program? Prices are individual. The include a transfer, accommodation at the hotel, 5 meals a day, registration of an individual medical card. Pricing is affected by the complexity of the curative program, the number of days, the time of year (winter prices are traditionally lower), the level of the hotel and hotel room. 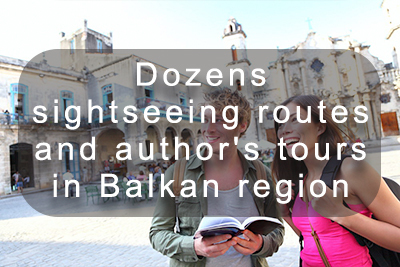 The cost of air tickets and sightseeing tours is not included in the package. The main differences between the "Balkan House" project and the generally accepted analogues? 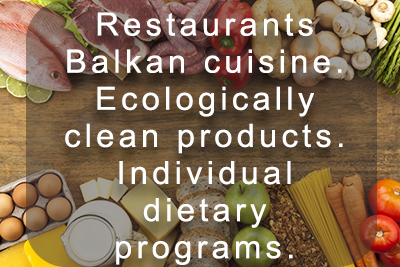 The project "Balkan House" provides its customers with 5 meals a day, under the supervision of a nutritionist. Restaurants specialize in Balkan, Italian and French cuisine. A wide choice of various dishes based on high-quality environmentally friendly products. In nursing homes, unlike with us, food is not included in the cost of the package of services, people are forced either to cook themselves, or to pay extra to the institution. We provide an opportunity to receive high-quality treatment of chronic diseases in the field of orthopedics and endocrinology, which are the most common in old age and constitute for not less than 75% - 80% of the total number of all diseases. Our competitors have no envision of treating these diseases at all. Our prices are built on the principle of "All inclusive", except for payment for medical and excursion services. 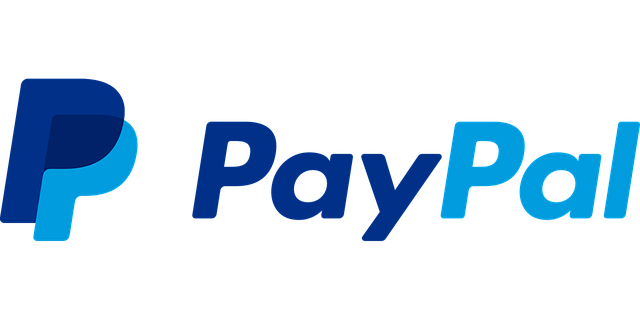 We do NOT require any financial obligations, in the form of a large sum of money to the account of the institution with which monthly percentages are withdrawn excluding the monthly payment. The absence of a cash collateral makes it possible not to sell your own housing, but to give it out for rent instead and thereby cover part of the current expenses if you so wish. We provide an opportunity for our customers at any time to take a break in staying on the project without imposing penalties. Can you guarantee 100% recovery in diseases such as osteochondrosis of the spine, arthrosis and bursitis of the joints of the upper and lower extremities? Of course not. To guarantee 100% success in the treatment of chronic orthopedic diseases is simply impossible. Diseases of this group are characterized by a violation of blood circulation at the capillary level, weakening of the protective functions of the immune system, metabolism, deformation of the musculoskeletal system, wear of the cartilaginous tissue, and more. Many of these pathologies are irreversible. Therefore, we see the main goal of the therapeutic process to be the neutralization of these phenomena. This tactic allows our patients to lead an active lifestyle, work, travel, drive a car, forget about surgery and medical treatment for many years. We monitor their condition, give advice on proper nutrition and exercise and prescribe repeated courses of treatment. I have tried being treated in various sanatoriums many times regarding my problems in the spine and knee joints. However, I never felt any improvement in my health. It seems that I was just assigned a random set of procedures for a checkmark. Question: Can you explain why this inefficiency is present? You very correctly used the expression "random set of procedures." Unfortunately, this is indeed the case. In order not to be unfounded, we decided to comment on the program of a well-known European sanatorium, specializing in the treatment of orthopedic diseases. For objectivity, we copied it from the official website of the sanatorium, observing the spelling. "2x exclusive manual therapy of the whole body"
Vo-the first, there is no such concept "exclusive", and there is simply classical manual therapy. It is prescribed individually, in the form of a course of 10-12 procedures, according to strict recommendations and medical indications. Under thermal radiation they seem to mean different kinds of electroprocedures. Practically all kinds of physiotherapy of this direction are distinguished by absolute inefficiency. This procedure does not have any therapeutic effect on the spine. It does have side effects however and can contribute to the onset of cancer. The type of massage, purpose of appointment and time of performance are not indicated. To achieve even a healing effect, a course consisting of at least 10-12, rather than 2 procedures, is necessary. If a person has even minor problems with the spine, then no treatment effect will be given by the appointment of just two procedures. In our practice we use the combined use of such high-tech types of therapeutic massage as classical, segmental-reflex, fascial and periosteal. All appointments are individual, appointed in strict accordance with the main diagnosis and state of health. "2 Mud Sleeves for the Spine"
This is a general restorative procedure that does not have any specific therapeutic effect. In this case, it is included in the general package, without reference to the diagnosis. Two procedures are not enough to achieve a therapeutic goal. We appoint, as a rule, 8-10 mud treatment procedures, which are included in the general treatment package. "2x heat-light therapy in an infrared sauna"
Despite the absence of an explanation of the nature of the procedure, it is clear that this is another type of electrotherapy, all types of which are characterized by inefficiency and side effects. We never prescribe electroprocedures in our practice. Welcome drink, use of the indoor swimming pool, Jacuzzi, sauna, gym (outside the treatment hours), use of a bathrobe. A standard set of services for an ordinary mid-range spa center, which has nothing to do with medicine. Intervertebral discs / spine. Back pain. Absolutely improper from the medical point of view definition, absence of the diagnosis. The type of pathology of the spine is not clear. There is no indication of the nature of pain. All the above types of procedures are random, ill-conceived, abstract in nature and not tied to a specific diagnosis, and therefore, simply put, cannot have therapeutic or healing effects ether. Unlike the common practice, when anyone can freely buy a tour to a sanatorium on the Internet or a travel agency, we need to pre-register an individual medical card for the order of the tour, for which we require you send a letter with an extract from your medical history to the e-mail of our company, and laboratory data. The prescribed treatment is always personalized, includes the combined application of a wide range of different methods of alternative medicine, physiotherapy, dietology and psychology in such areas of medicine as orthopedics, endocrinology, traumatology and geriatrics. I am 45 years old. I have been divorced for 2 years. During this time, I have sharply aggravated pain in the back, with a kick in the legs. My question is, if there is a connection between nervous stress and problems in the spine? There is a causal relationship between nervous stresses in one's personal life and problems of the musculoskeletal system. Understanding this fact is of fundamental importance for determining the tactics of treating orthopedic diseases. 1. Classic causes- excess weight, hypodynamia, side effects from drug treatment and surgical intervention, etc. * If the cause of stress is in the family, it is necessary or to find ways to address them, or possibly file for a divorce. * If the cause of loneliness is the loss of loved ones or the state after the divorce, then the most correct decision is to start a new relationship, find a new partner, create a new family. The staff of our company consists of a large group of experienced specialists in the field of family creation, psychology and psychoanalysis, sexopathologists, social workers, astrologers, lawyers, etc. Neutralization of nervous stresses allows to successfully combat chronic diseases and their consequences, get rid of drug dependence, improve one's quality of life. 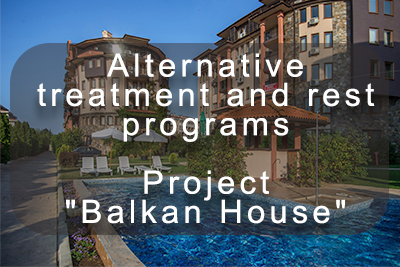 What requirements should the hotel, holiday house or sanatorium meet in order to take part in the projects "Alternative Balkans" and "Balkan Home"
First of all, the very location of the object is important, it should be located within walking distance from a sea coast, lake, river, mountainous terrain or forest park area. The restaurant facilities should be able to organize dietary meals. It is desirable to have a spa center. 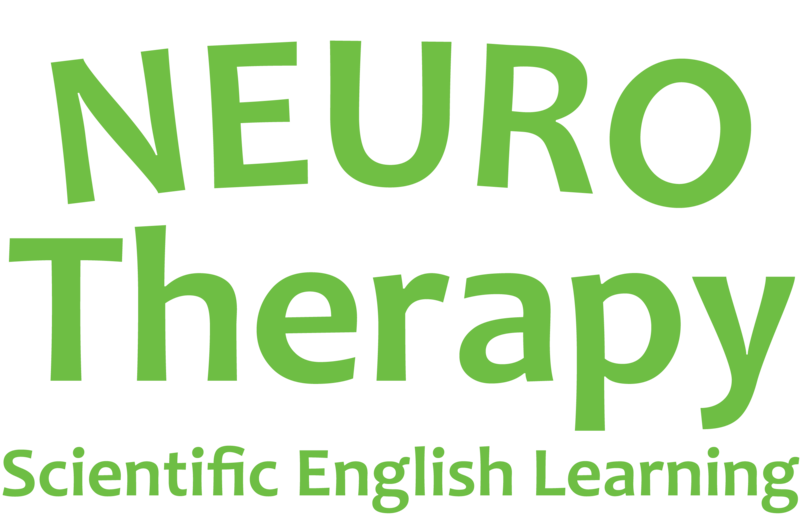 The organization of the treatment process itself at any site, regardless of its location, is done by experts from the Israeli center for alternative medicine and physiotherapy "Synapse".